There has been a lot of negative reaction to the idea of an industry levy. This money would be invested in areas such as Bee health, biosecurity, education, best beekeeping practice, sustainability, and market access issues. All these areas can do with more input. 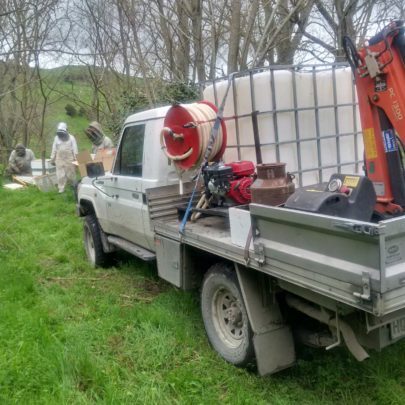 There is no doubt that the industry has issues with hive overpopulation, manuka branding, and protection against new diseases from outside NZ. Other primary industries have levies to promote and provide support. Nobody likes to hand over money but if this is not done by ApiNZ it needs to be done by someone. There is a lot more regulation needed in the industry to ensure cowboy beekeepers and unregistered hives are prosecuted.